From the bestselling author of The Fault in our Stars. Quentin Jacobsen has always loved Margo Roth Spiegelman, for Margo (and her adventures) are the stuff of legend at their high school. So when she one day climbs through his window and summons him on an all-night road trip of revenge he cannot help but follow. But the next day Margo doesnt come to school and a week later she is still missing. Q soon learns that there are clues in her disappearance . . . and they are for him. But as he gets deeper into the mystery - culminating in another awesome road trip across America - he becomes less sure of who and what he is looking for. 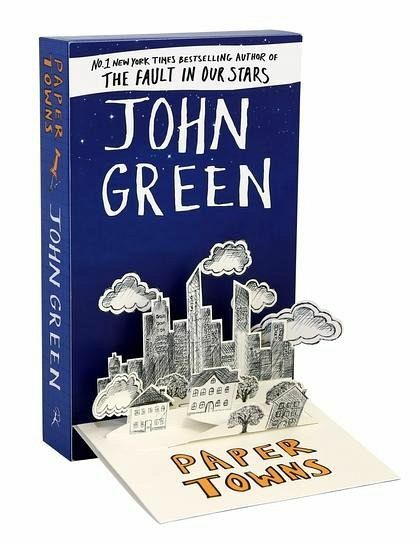 Masterfully written by John Green, this is a thoughtful, insightful and hilarious coming-of-age story. 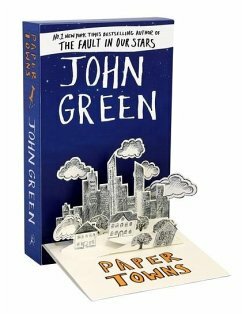 Dieses Buch war mein erstes von John Green und ich war begeistert. Es hat meiner Meinung nach ein sehr überraschendes Ende und der Rest hat mich auch völlig begeistert. Das Buch ist sehr zu empfehlen für Jugendliche, junge Erwachsene und jeden, der einfach Spass beim Lesen hat und haben will.